 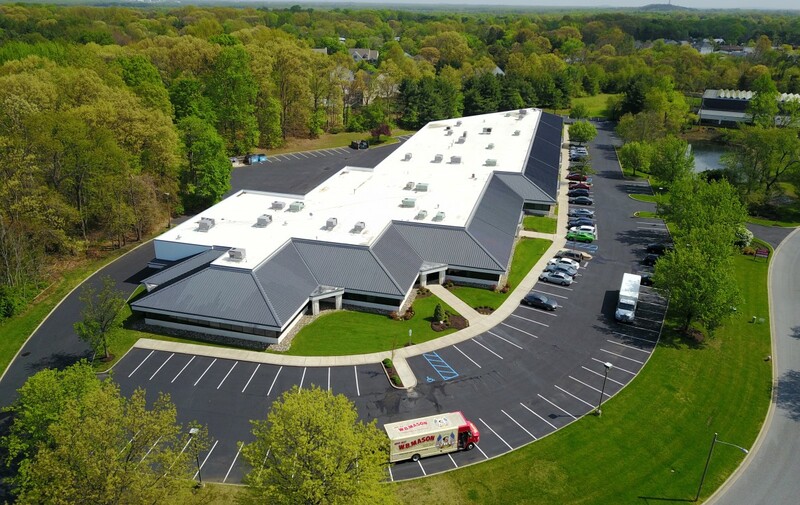 Stow Road Corporate Park (8, 9, 10, 12 & 14 East Stow Road), is a five-building, 159,999 square foot office portfolio in Marlton, Burlington County, New Jersey. 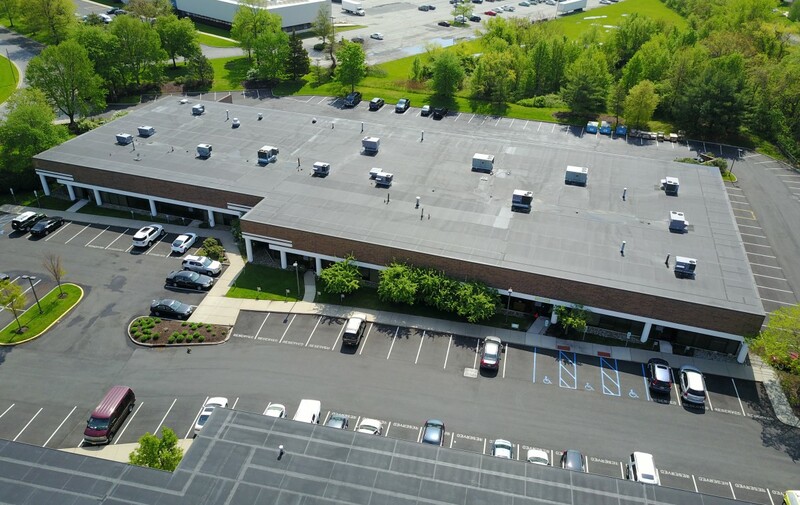 Stow Road Corporate Park’s recent renovations combined with its exceptional location, and accessibility to the region’s primary roadways, offers a unique opportunity for tenants to be located in a thriving area close to major transportation routes. 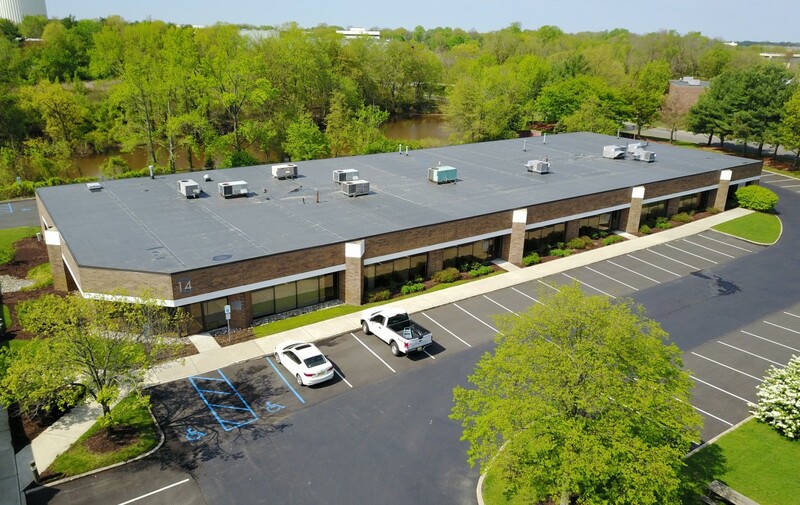 Stow Road Corporate Park is located less than 15 miles from Philadelphia and the properties are well-positioned as an exceptional location for office users in Southern New Jersey. 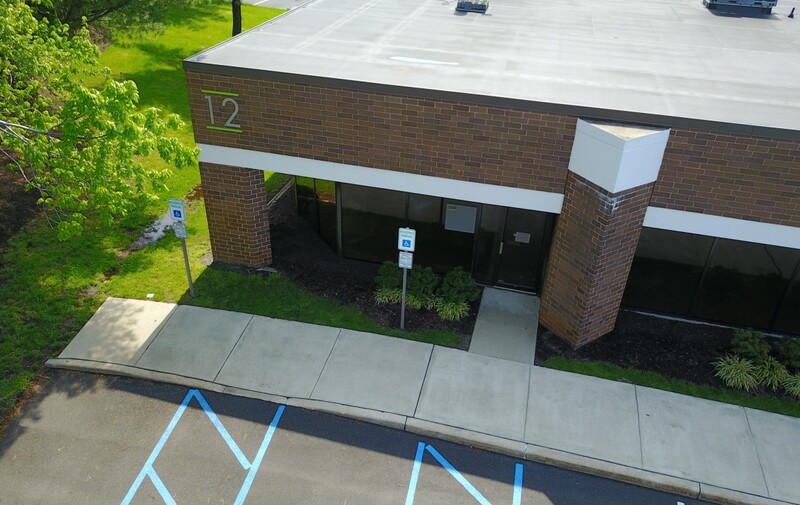 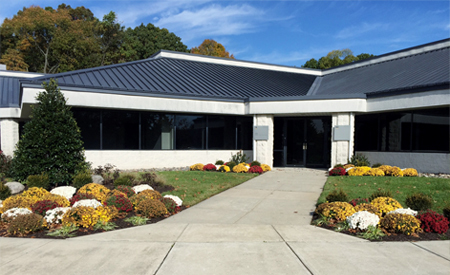 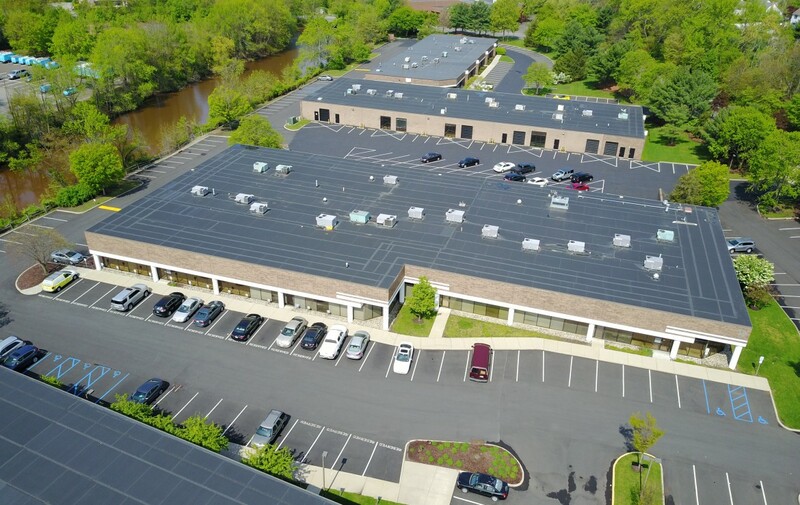 Stow Road Corporate Park is conveniently located near major transportation crossroads, situated just off of Route 73, only two miles from the New Jersey Turnpike (Exit 4), Interstate-295 and Route 70. 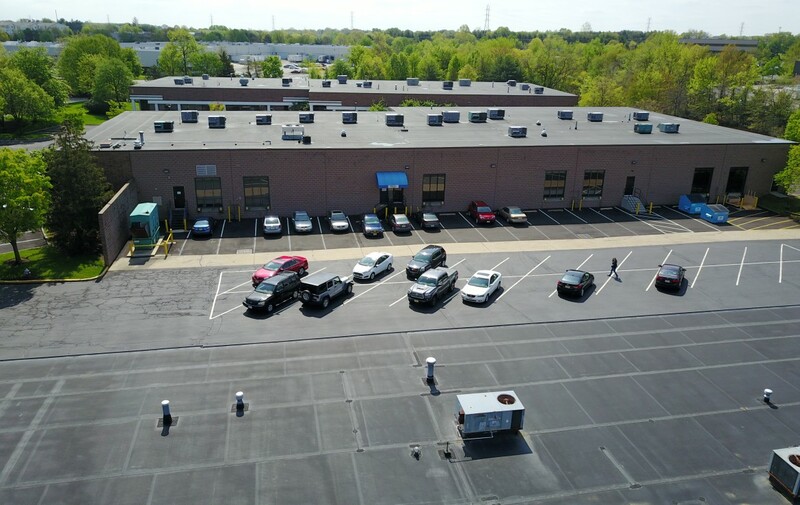 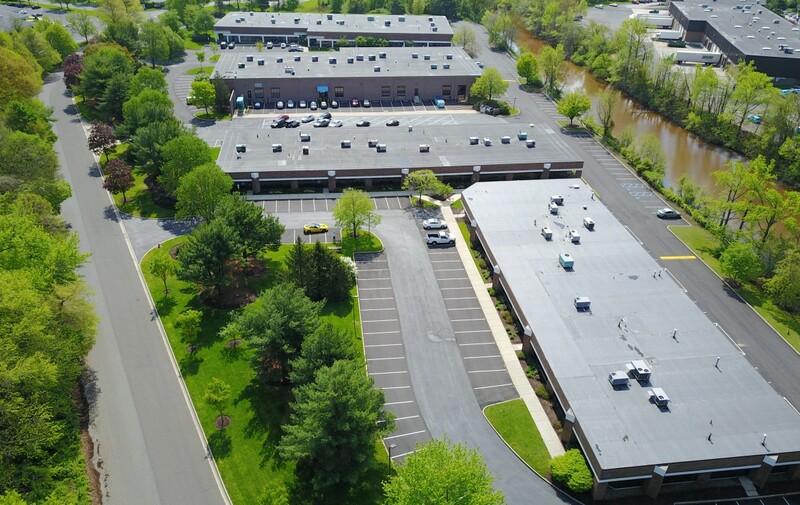 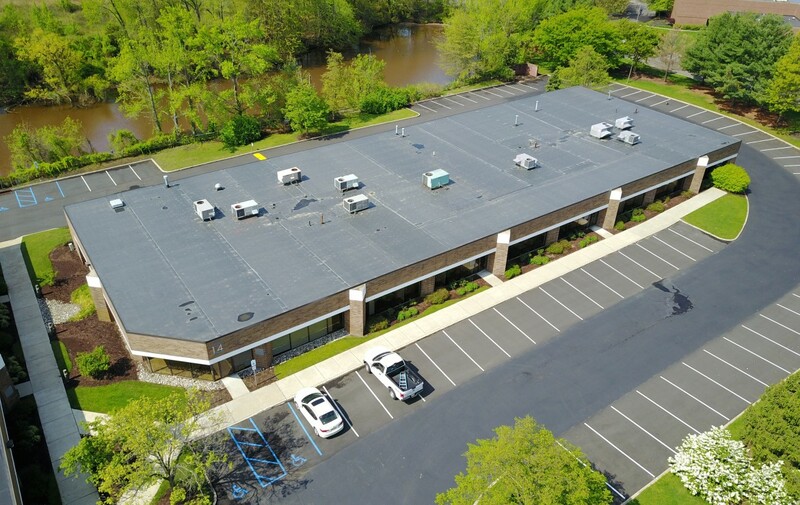 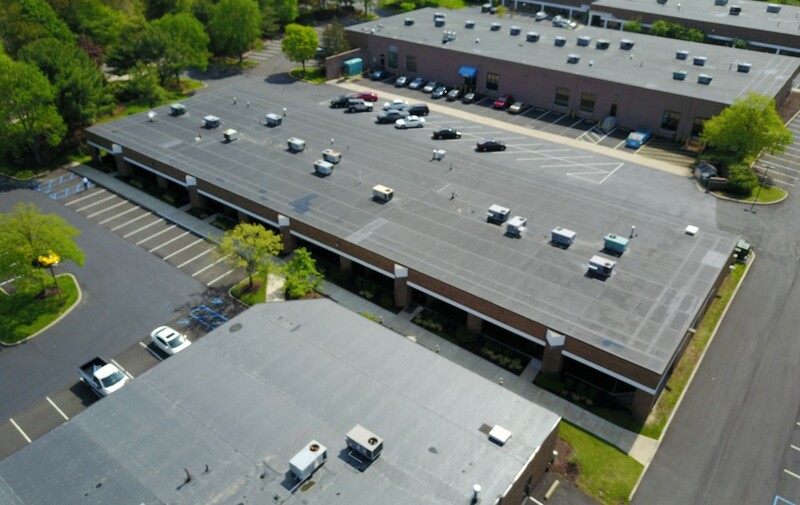 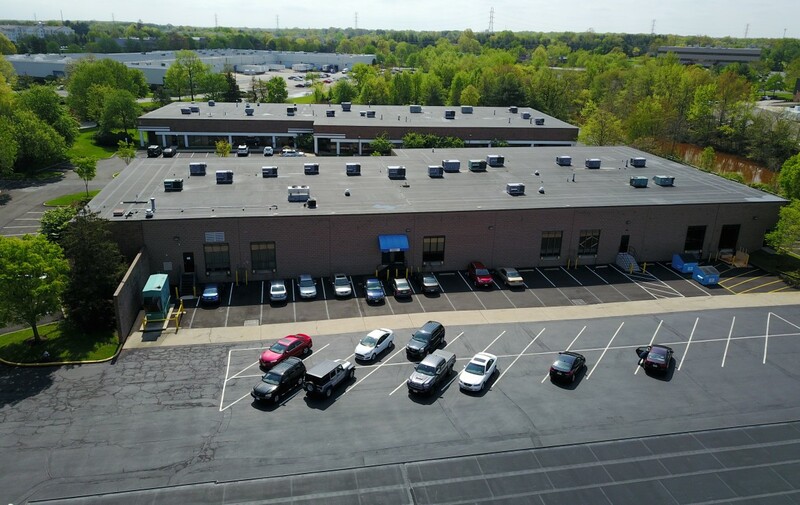 This strategic location provides tenants with immediate highway access to Central and Southern New Jersey, Pennsylvania and the entire Delaware Valley.